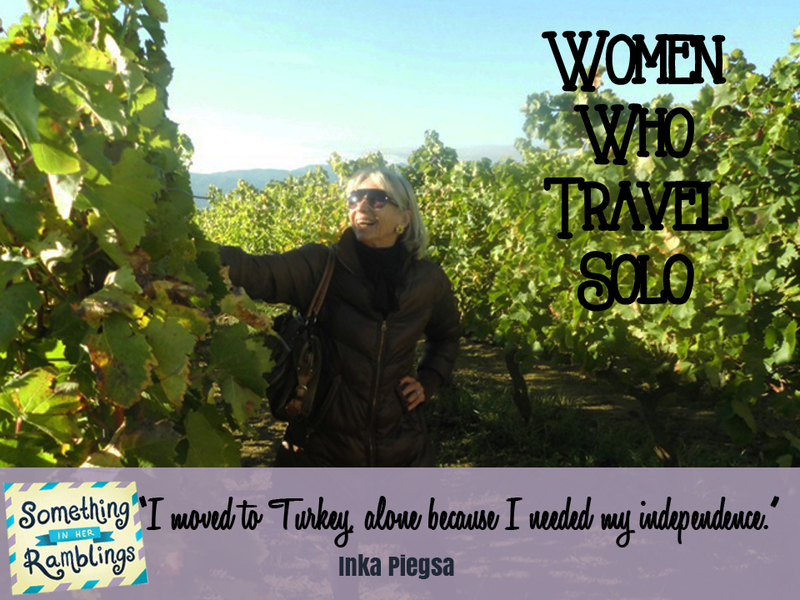 In today’s Women Who Travel Solo, Inka Piegsa-Quischotte, a born nomad, shares solo travel tips from her time living abroad in Turkey. 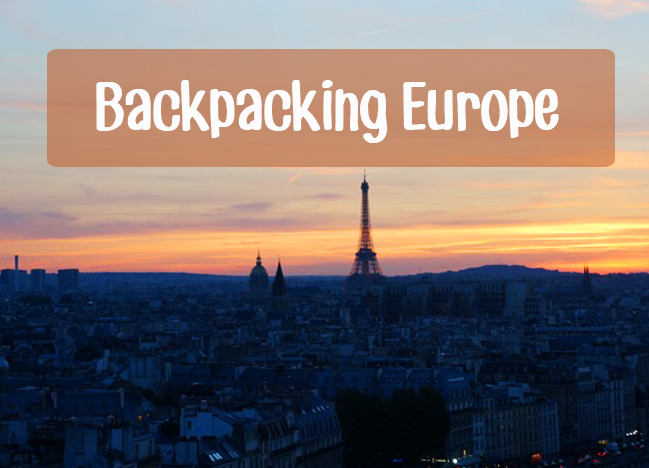 14 countries. 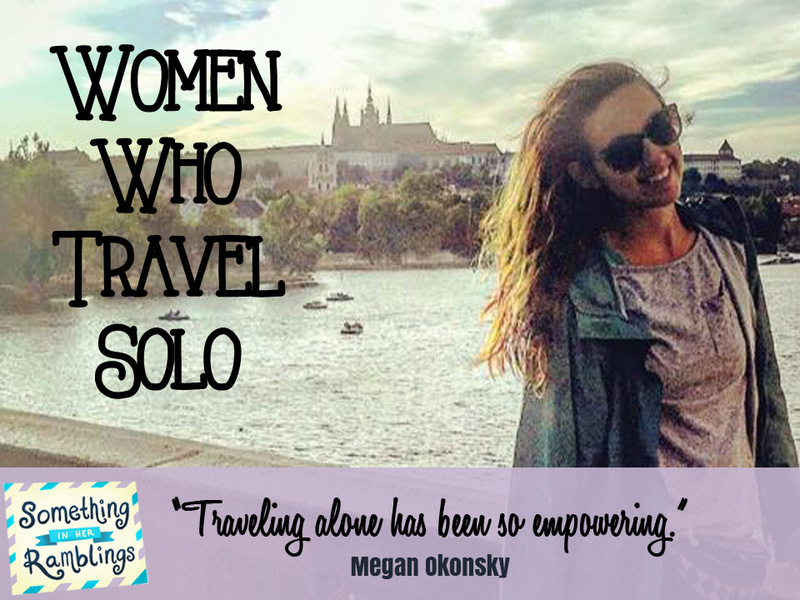 21 cities. 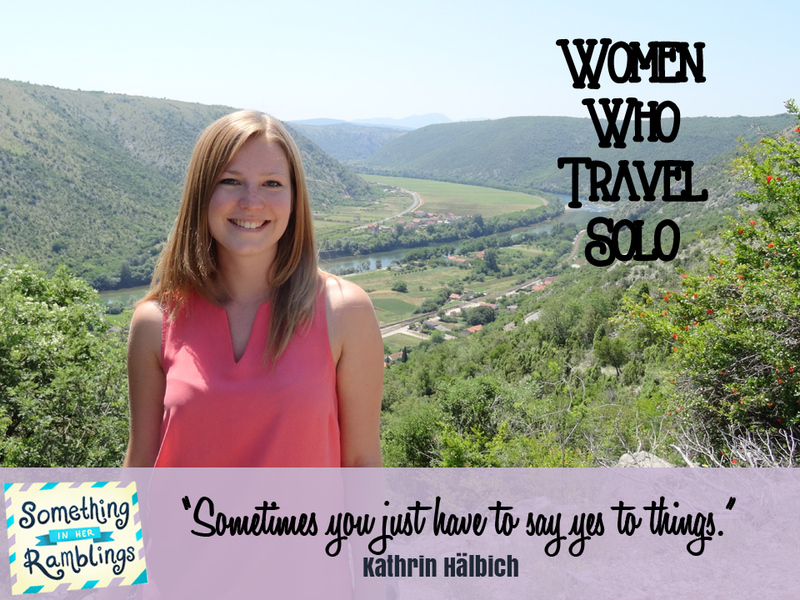 In today’s Women Who Travel Solo, Kathrin Hälbichof shares memories and tips for a solo backpacking trip through Europe. 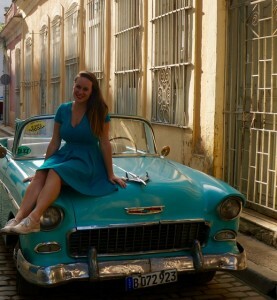 There’s a lot of stereotypes about the Middle East, but what is it actually like to live there? 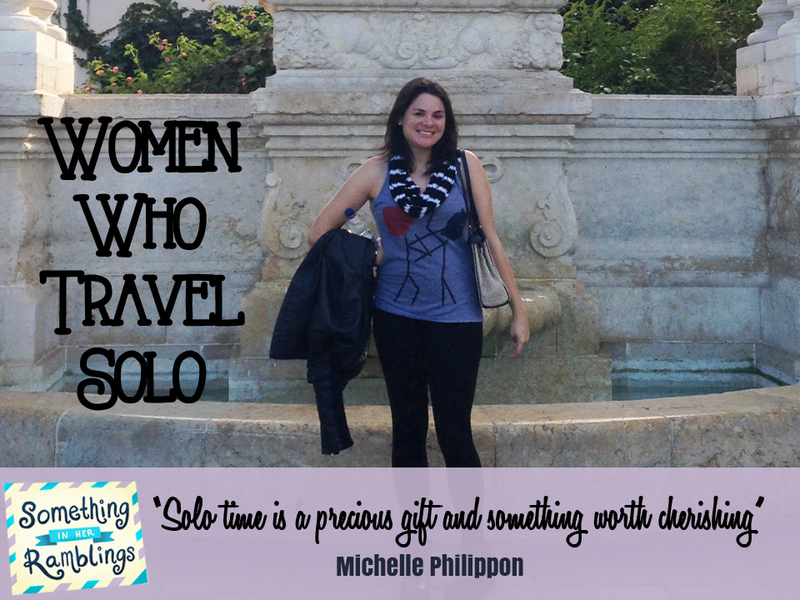 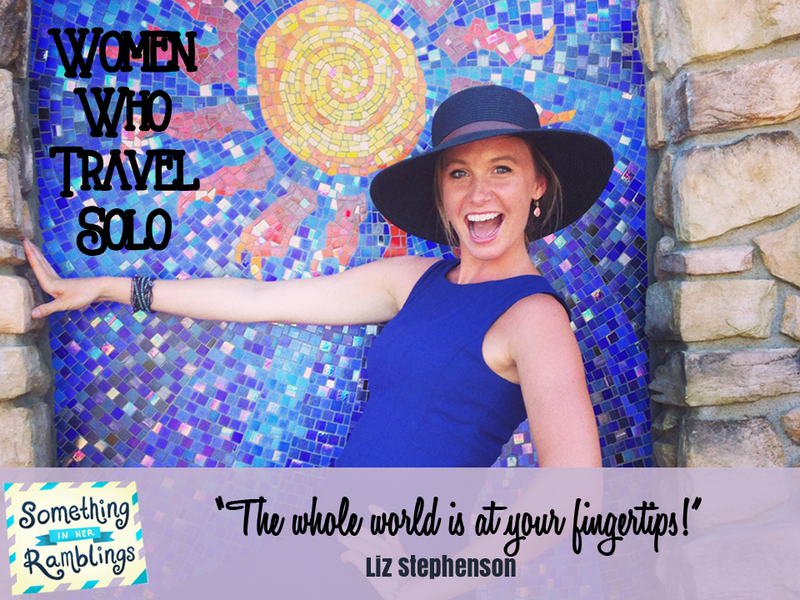 Liz Stephenson gives the inside scoop on being an expat and moving to Kuwait in today’s Women Who Travel Solo. 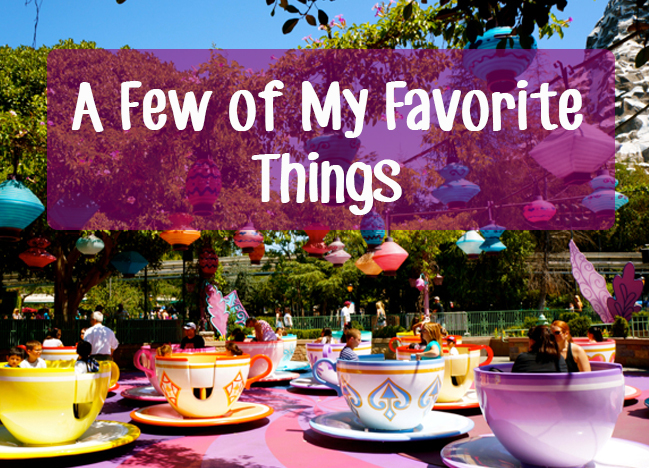 From stunning natural landscapes to the Great Wall of China to pandas in the wild, China is a magical destination. 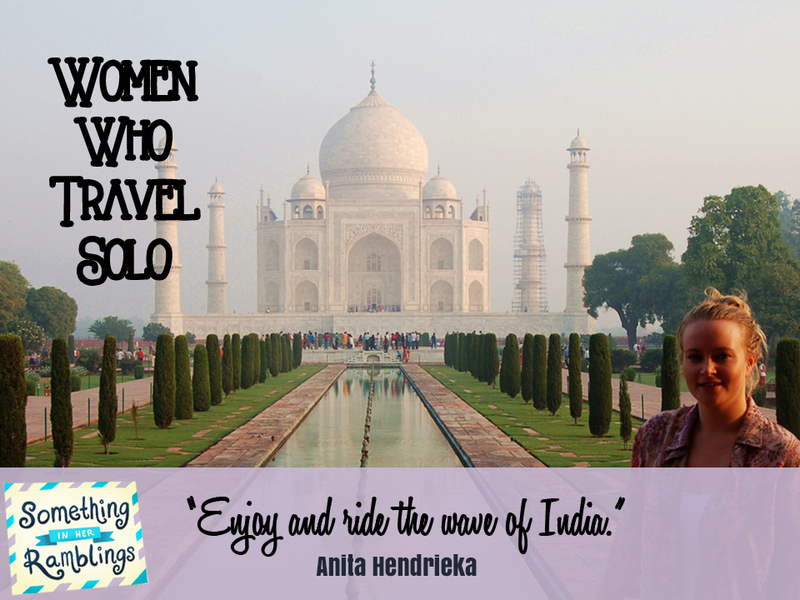 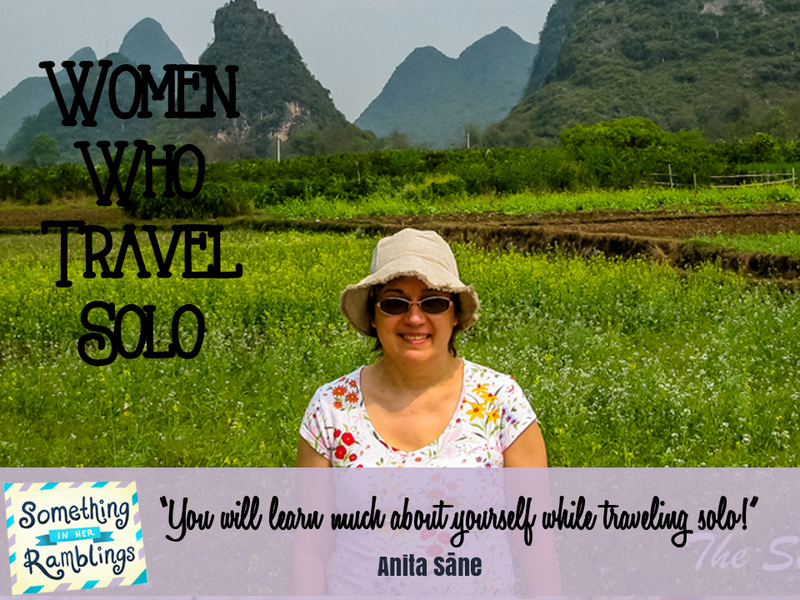 Part time traveler Anita Sāne shares tips for solo travel in China in this week’s Women Who Travel Solo. 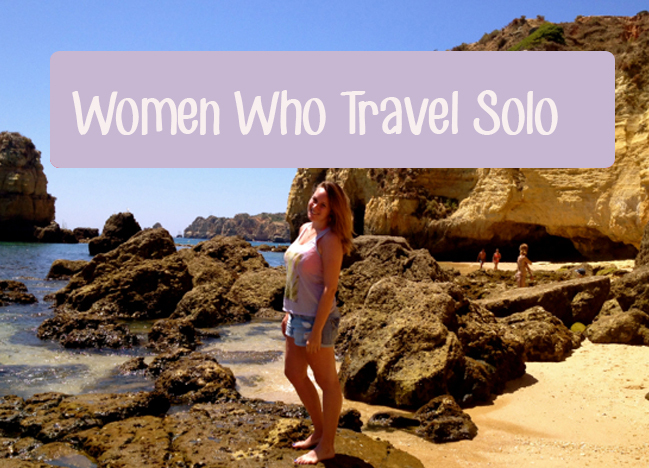 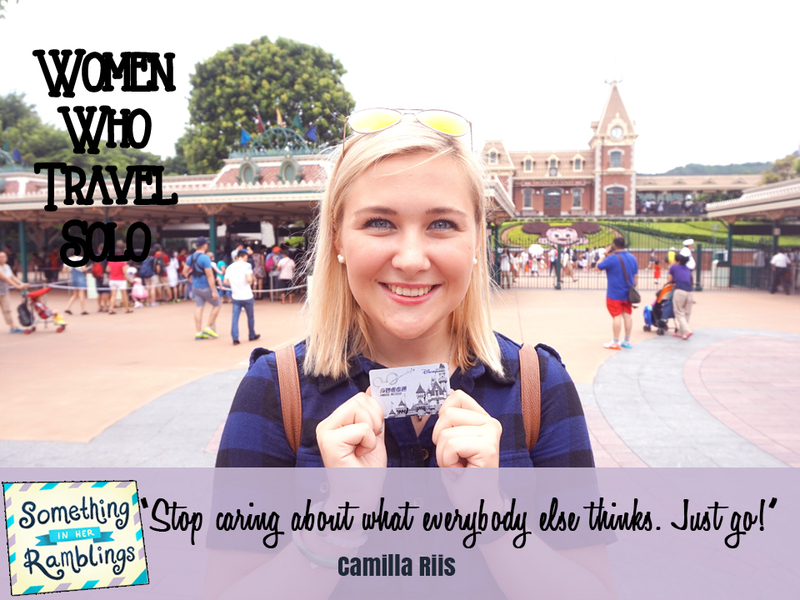 Is it really safe for women to travel alone in Africa? 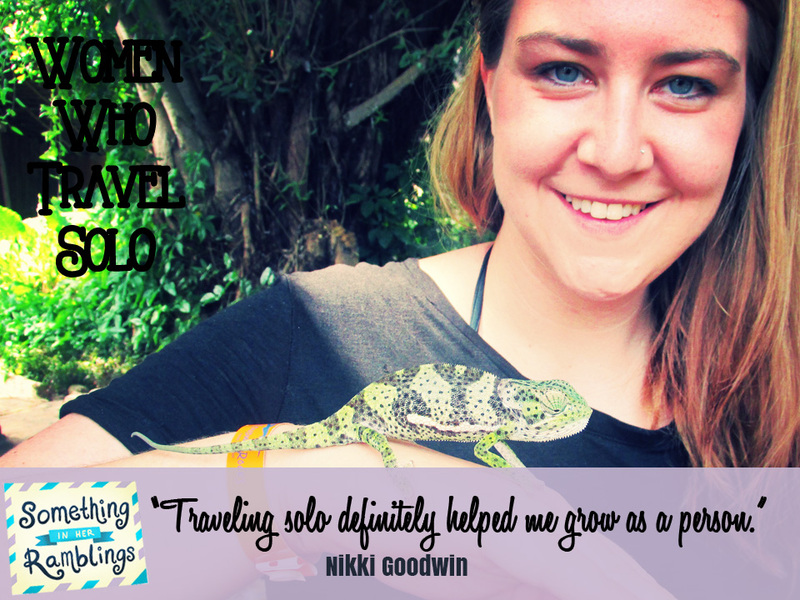 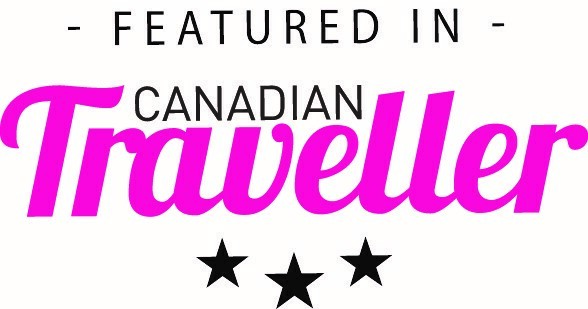 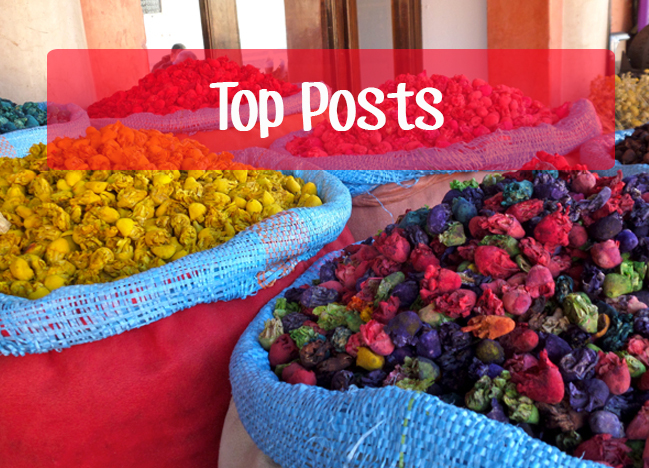 In today’s Women Who Travel Solo, Nikki Goodwin of Where is Noodles combats stereotypes and shares stories from her solo trip to Tanzania. 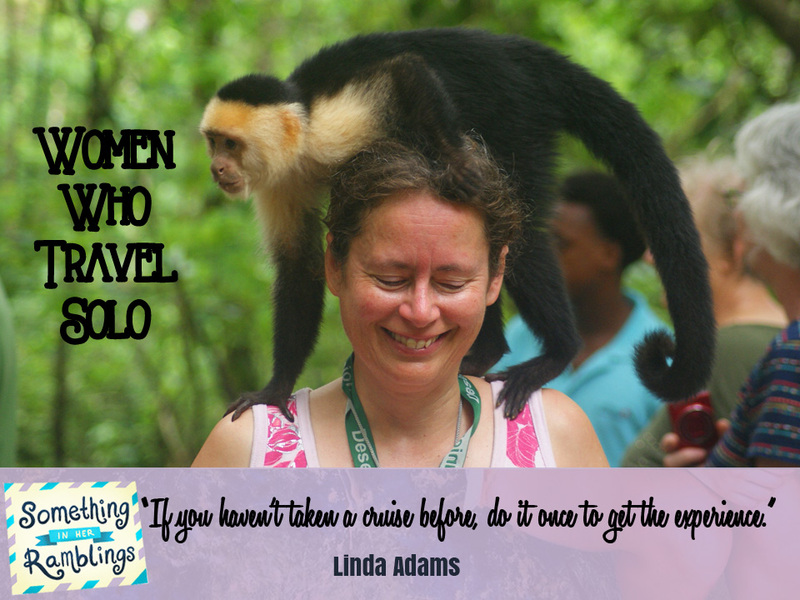 Desert Storm Veteran Linda Adams reflects on the benefits of cruising solo while on a reunion cruise to Mexico, Belize and Honduras in this week’s Women Who Travel Solo.